Grade Level Labels – Do I ever have enough? 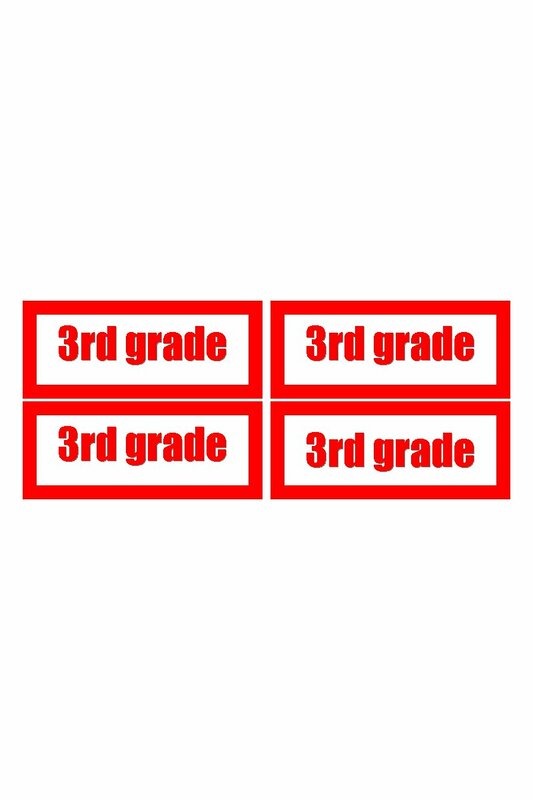 If you are a teacher who doesn’t teach a classroom full of students, but a grade level full of students, then these labels are for you! CLICK HERE to download 4.25 x 4.5 labels!